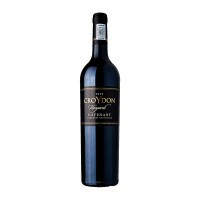 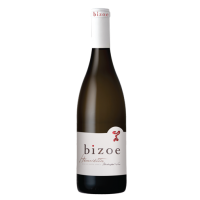 This characterful wine was handcrafted in very limited quantities from grapes cultivated with care and precision. 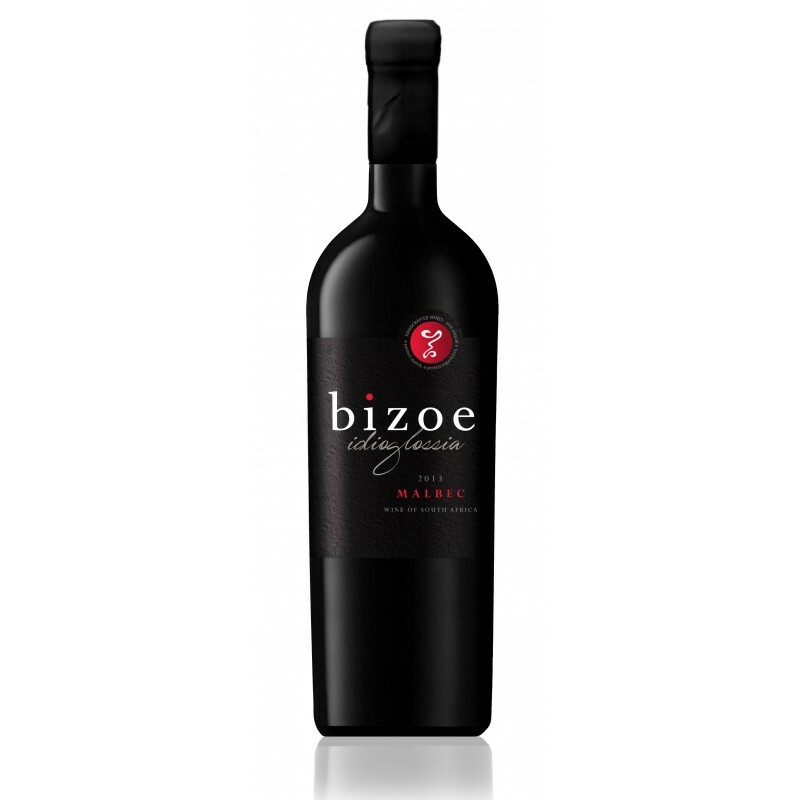 It has a beautifully inviting nose of ripe dark fruit, and these blackberry, cherry and plum flavours persist onto the palate. 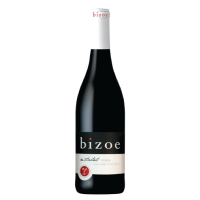 Tasting Notes It has a beautifully inviting nose of ripe dark fruit, and these blackberry, cherry and plum flavours persist onto the palate.